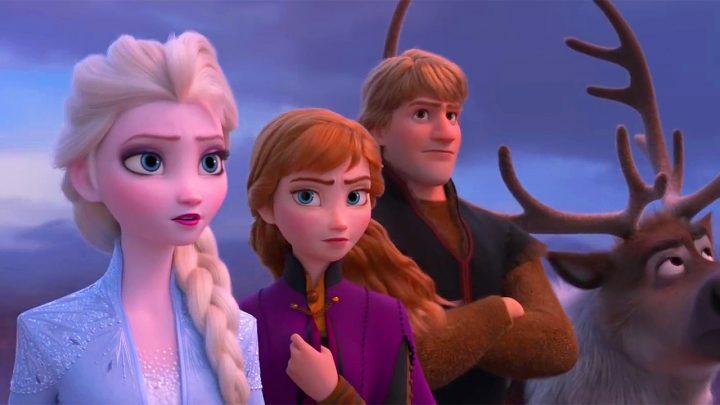 Walt Disney Animation Studios has released the trailer for the animated musical Frozen 2, featuring the voices of Idina Menzel and Kristen Bell. Check out the trailer, cast, plot details and release date below! Elsa, Anna, Kristoff and Olaf travel far in the forest to know the truth about an ancient mystery of their kingdom. Walt Disney Animation Studios has set a November 22, 2019 release date for the animated musical adventure. 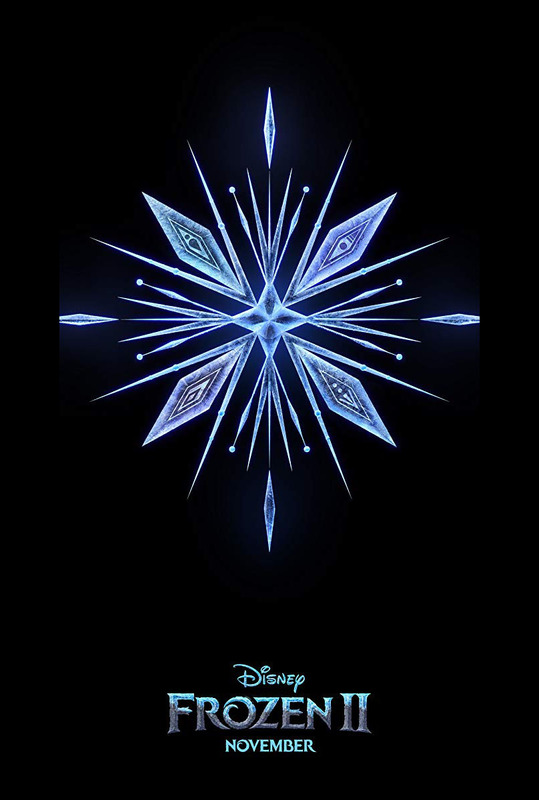 ‘Frozen 2’ features the voices of Idina Menzel (Glee), Kristen Bell (Veronica Mars), Jonathan Groff (Netlix’s Mindhunter) and Josh Gad (Beauty and the Beast). Joining the cast this time around are Sterling K. Brown (This Is Us) and Evan Rachel Wood (Westworld). The film features the music of Oscar winning songwriters Kristen Anderson-Lopez and Robert Lopez. Directors Chris Buck and Jennifer Lee and producer Peter Del Vecho, the Oscar-winning filmmaking team behind ‘Frozen’, return for the sequel.